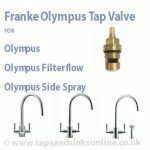 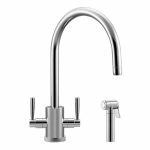 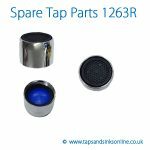 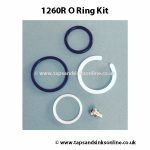 See underneath Tap Parts Description to see / buy Tap Parts for Franke Olympus Side Spray Kitchen Tap. 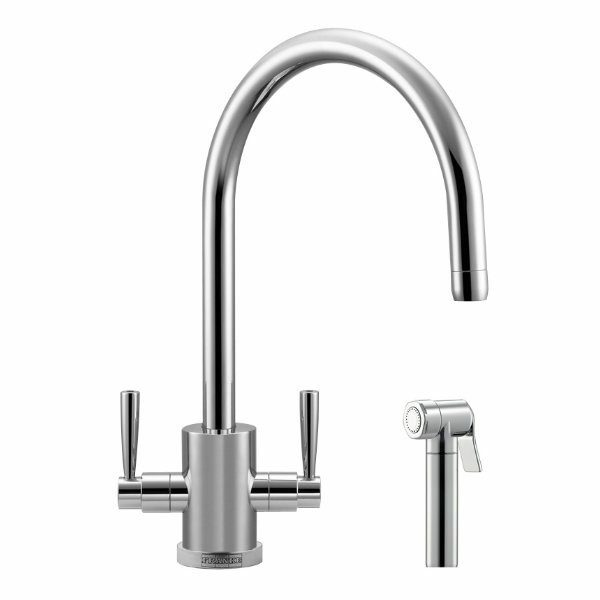 Valve: Tap dripping from the Spout ? 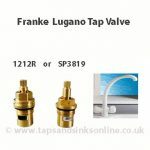 Guide to changing Valve here. 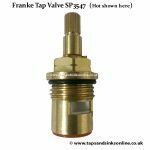 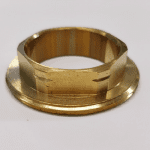 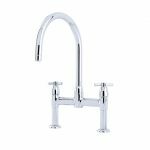 Please check your valve against our measurements as parts of this tap have been modified over the years.